1. Quality – TS 16949 and ISO 9001 quality systems with a goal of 0% defects and 100% On-Time deliveries. 2. Efficiency – Operating a modern facility driven by Lean Manufacturing practices. 3. Precision – Strong Engineering and Processing skills; Investing in and utilizing the latest in Injection Molding technologies. 4. Stability – To better serve our customers and changes in the market, we continually invest in our facility and equipment, technologies and processes, and people. SINCO-CNC operates a modern facility servicing a variety of Industries and customers, each requiring special needs and attention. We are dedicated to addressing the special needs of your projects and confident that we will not only meet your needs, but exceed your expectations! 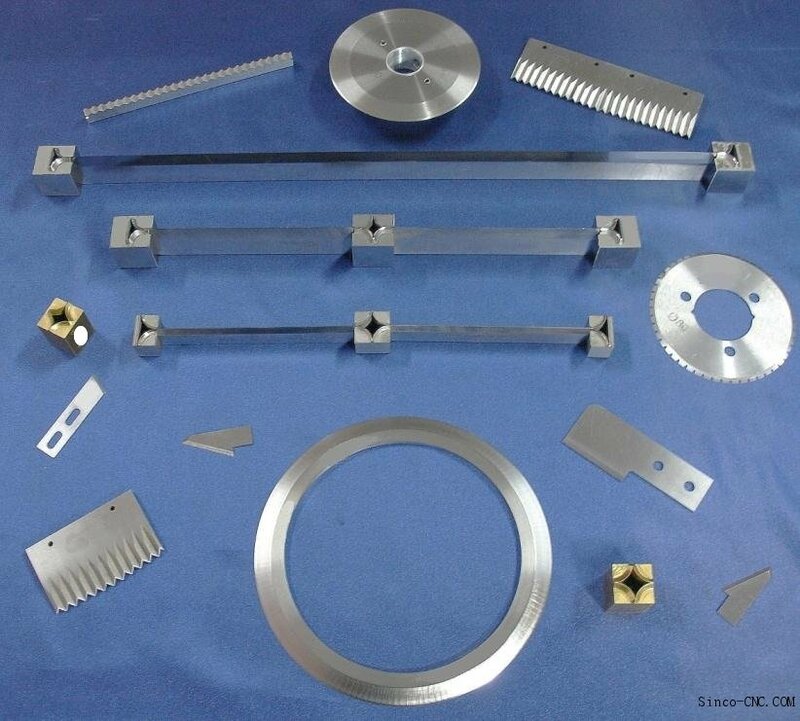 You can log on to http://www.sinco-cnc.com for a better overview of our company and our products. . If our line of business comes within your requirement, please send us an inquiry now.